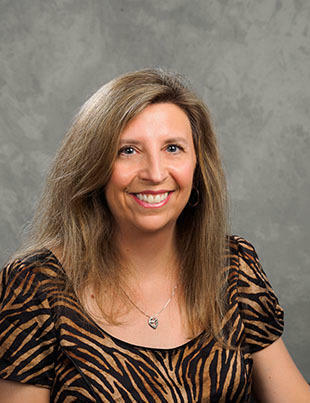 Pamela Crumbaugh is a licensed professional clinical counselor who received her master's degree in community counseling from the University of Dayton. She has previous experience working in residential, community mental health centers and private practice settings. She works with children, adolescents and adults in individual, couples, family and group therapy. Her specialty areas include treatment of post-traumatic stress disorder (PTSD), anxiety disorders, depressive disorders, autism spectrum disorders, substance use disorders and women's issues.